Previously before Apple decided to release its iOS 11.4 firmware update to the public, it was discovered that the AirPort Express was an accessory for AirPlay 2 devices with the stock Home app. 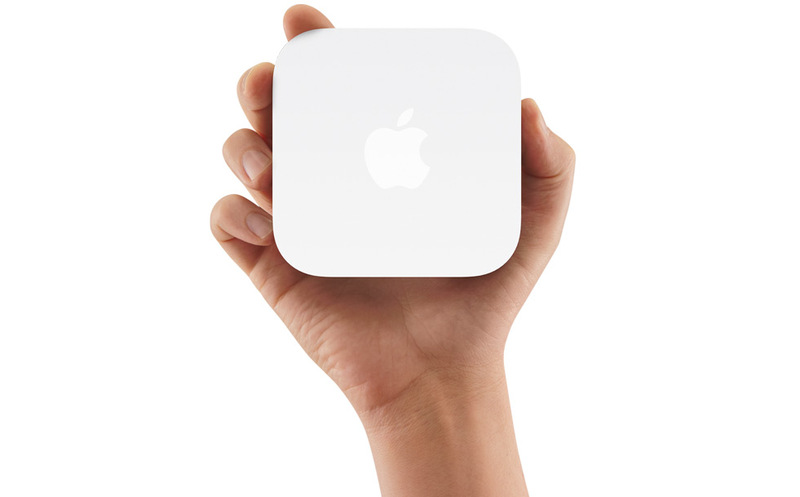 This raised the notion the the the AirPort Express will be a working AirPlay 2 accessory even though it has not been updated for several years. However, a little while after it was discovered, it was removed from the stock Home app. Now, user’s hopes have come up again as the AirPort Express is listed in iOS 12 beta once again inside the Home app. So let’s dive in to see some more details on it. Currently, the iPhone and iPad are resting on iOS 11.4 which was announced a while back. Now, we have also come to know that Apple has stopped signing iOS 11.3.1. This means that users can no longer downgrade to the previous version if they have updated their devices to iOS 11.4. This might be a major disappointment for users interested in jailbreaking their devices. We have covered the release of iOS 11.3.1 jailbreak and it’s bad luck for you if you have updated to the latest version. As we have mentioned earlier, iOS 12 beta also lists AirPort Express inside the stock Home app. There are a few improtant details shared by AppleInsider. For one, it seems that AirPort Express will not always show up all the time. In addition to this, upon tapping it in an attempt to connect, the connection would visibly fail. This means that the AirPort Express will not work as an AirPlay 2 accessory for supported devices. However, it’s not that the device’s status would remain the same. Probably in the near future, the AirPort Express could be an AirPlay 2 accessory. Potentially, the fact that iOS 12 is in its early beta phase is not equipped with potential tweaks necessary for the operation. The AirPort Express does feature AirPlay capability, but it is unclear at this stage whether it would adopt the second iteration of the technology. There will be more to the story, so be sure to stay tuned in for more details. This is all for now, folks. What are your thoughts on Apple’s Airplay 2? Do you think the AirPort Express will adopt AirPlay 2 in iOS 12? Let us know in the comments.